Upright monuments are what most people think of when they picture a memorial. 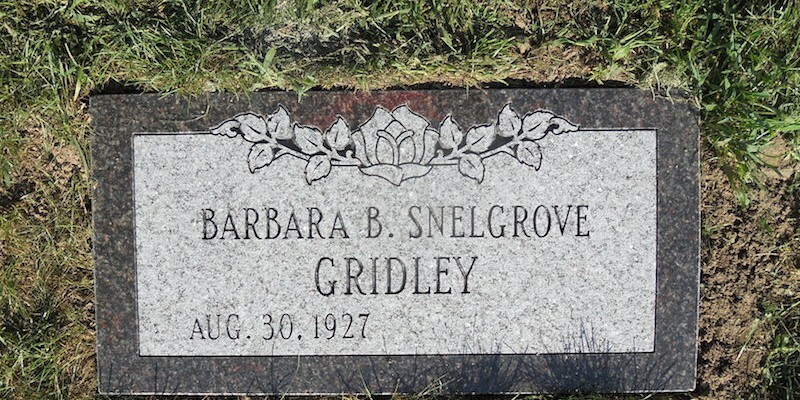 These above-ground monuments have been referred to as “gravestones”, “headstones” or the antiquated “tombstones” and were previously made of limestone, marble or sandstone. Markers, also known as “grass markers” or “footstones”, are placed flush in the ground. The standard size is 2’ x 1’ x 4” and are generally used to mark a single grave or a grave with multiple cremated remains. 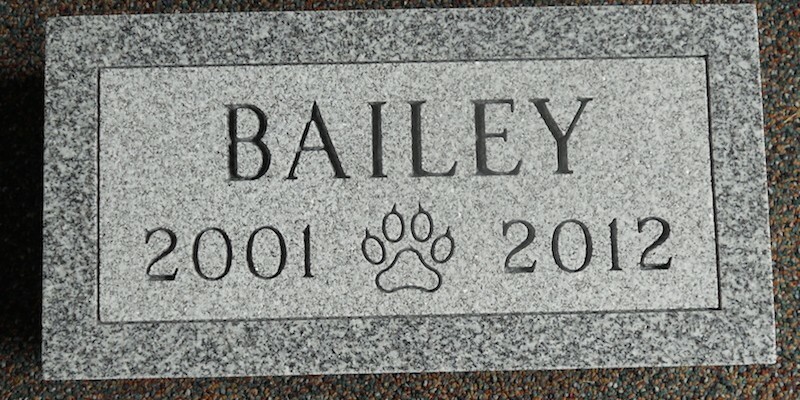 Many people wish to commemorate their beloved pets and a pet grave stone can be in any size or shape when used on the owner’s private property. 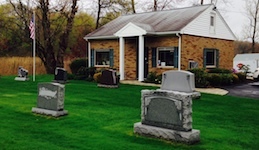 If a pet is buried in a pet cemetery then certain restrictions may apply. 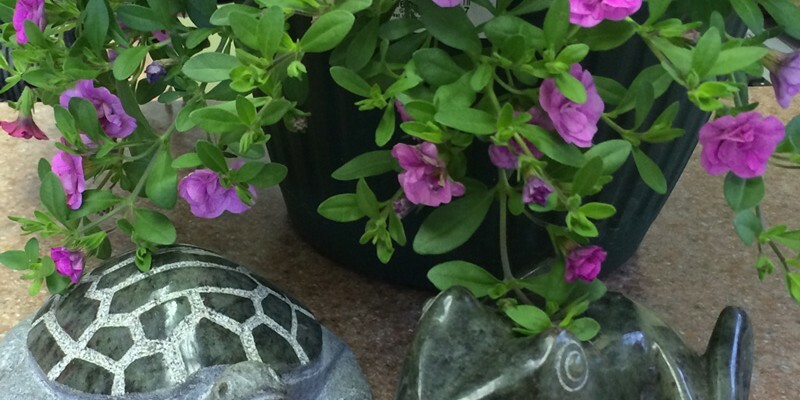 D’agata Granite & Bronze offers a wide variety of ornamental products such as bird baths, address markers, fountains, and garden fixtures.